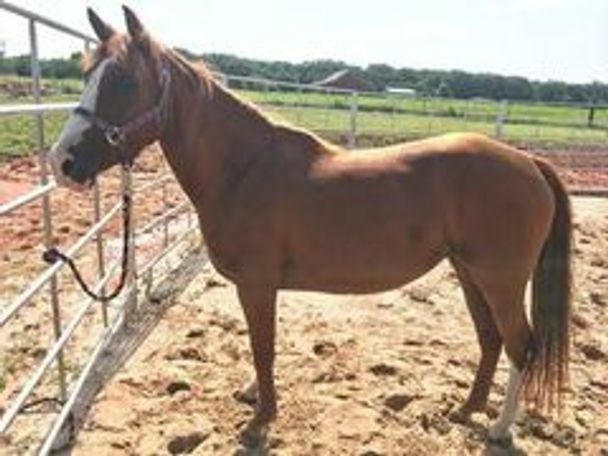 Ginger is an orphan foal horse that has SLD on the fronts so can not be ridden. 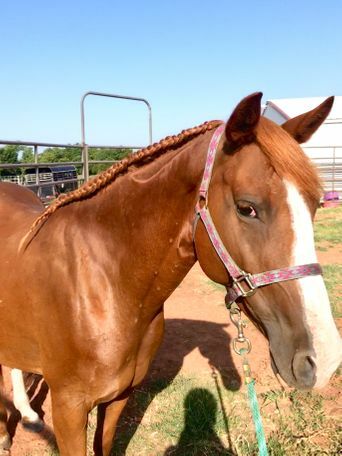 She would make a nice horse once she trusts you to love on and groom. She did real well when coming in regularly for such. She needs someone with the time and patience to earn trust and build on it. She is a 6 because she needs to trust but can be leary at first when around new things.